Estimated based on initial lease payment of $12.88 plus 60 weekly lease payments, not including sales tax or any optional delivery, warranty, or liability damage waiver (LDW) fees. Unless you exercise your early purchase option, your total cost of ownership will be $772.80, not including tax or any optional delivery, warranty, or LDW fees. 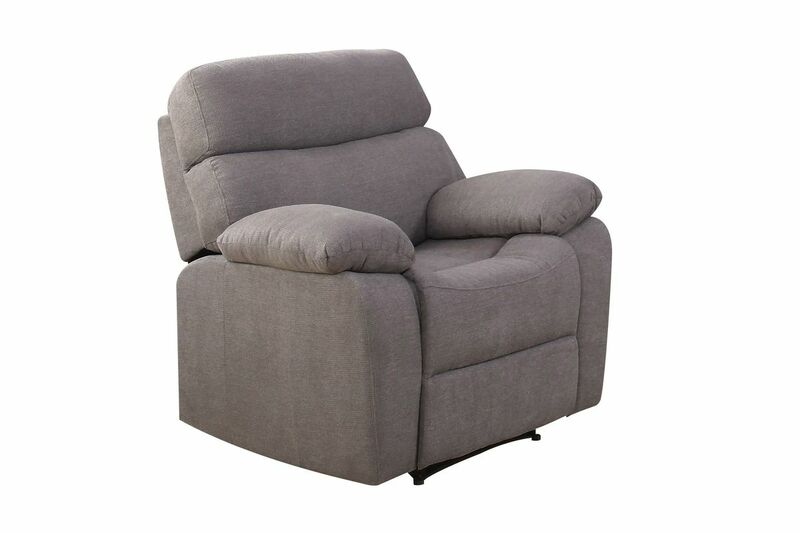 The Harlow Recliner is perfect if you're looking for a great set on a budget. 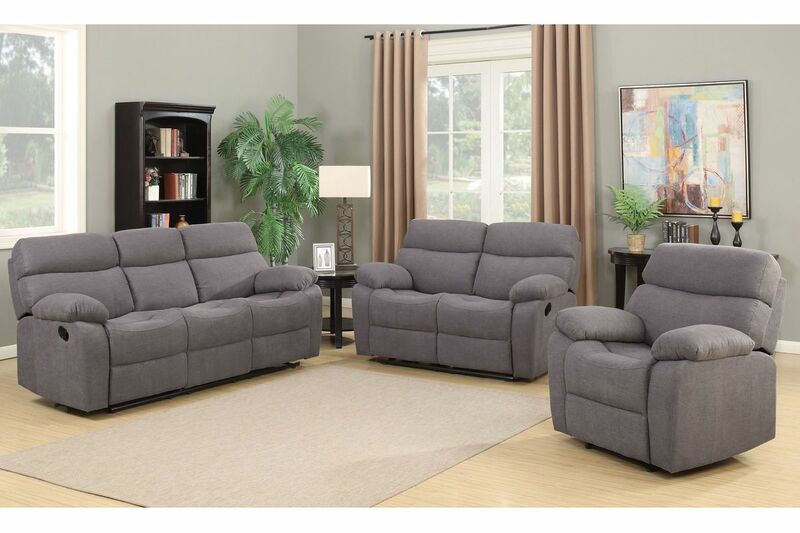 The durable grey fabric upholstery is soft to the touch. Plus, the Harlow features scooped seating to really conform to you and give you ultimate comfort. This recliner is ready for you to put your feet up and sink into the fully padded chaise recline. Add the Harlow Recliner to your home today to save and recline in comfort.